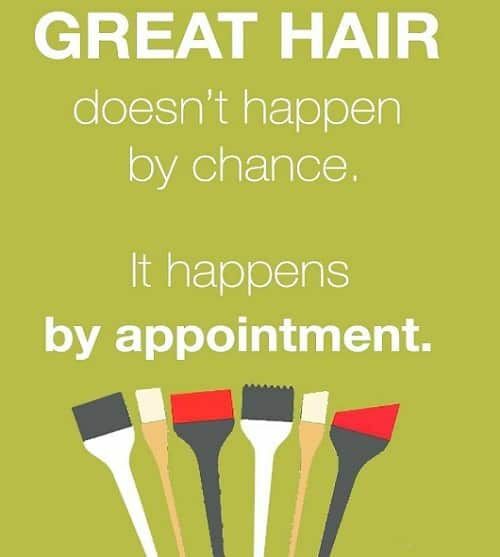 Appointments are still available this week with select stylists! Call us today at (585) 272-0707 or book online at www.lasalonbianca.com. We look forward to hearing from you soon!